Tube Socks in Black or Grey. 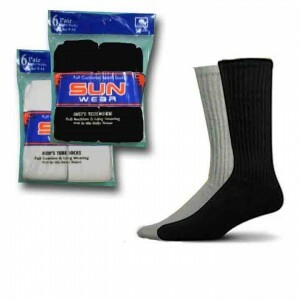 The very popular Tube Sock, comfort and versatility. Great Value!! Tube socks are the simple solution for the person on their feet all day. 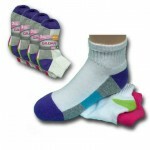 Category: Men, Men's Dress Socks, Men's Sport Socks, Women, Women's Sport Socks. Tags: Black or Grey, casual socks, Cotton Nylon Blend, exceptional comfort, Exceptional Value!, Extra Support, Multiple Colors, Tube Socks. 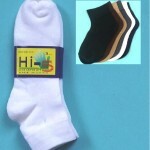 Tube Socks in Black or Grey, Go Tubing!!! An old tradition. Great support and comfort.